God chose the priests Himself. He picks who works for Him and what the person wears. As long as you are a christian, you are a priest. A priest’s garment, which is the uniform of the Kingdom of God is for beauty, honour, glory and dignity (Exodus 28). Your dressing must bring honour. It has to be dignifying. Like they say “You’ll be addressed the way you are dressed”. You feel people are always dishonouring you? They don’t accord you the respect you believe they should? Maybe you should check your wardrobe. Dress for honour and dignity. Your dress as a priest has specifications. You can’t just wear anything because others are wearing it. Clothes are meant for covering nakedness. If the people of this world open up their bodies in the name of ‘fashion’, you can’t afford to do so as a priest. Modesty is key. 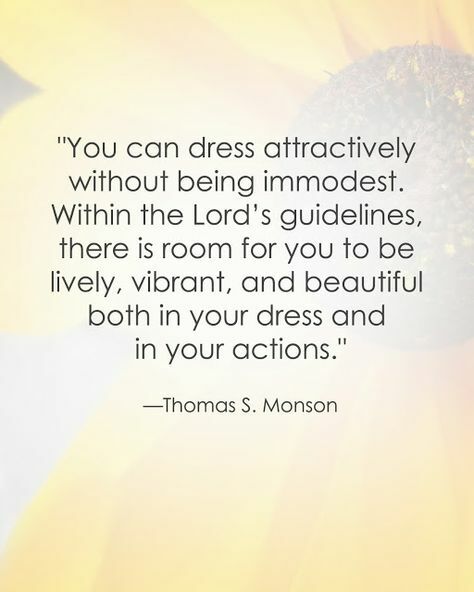 The garment you wear also has to be beautiful and bring beauty to you as a priest. Stop making excuses for your shabby dressing. Ugly dressing does not showcase your office as a priest. Wear befitting wears. A Yoruba proverb says and I try to translate: ‘When we see a prince, we see the honour of the king on him’. You are sacred. You are a priest, specially chosen for special duties. Dress to fit into your assignment. Even the priest’s garment consecrates and sanctifies him. There must be a special touch/ anointing on your garment. How can God anoint rags and disgraceful garments? Impossible. Our God is a beautiful God and He has a perfect taste. God didn’t allow just anybody to make the priests’ garments. He endowed some people with special skills for the purpose. No one knows better than God when it comes to dressing. He started right from Adam and Eve! He was their designer. Let Him be yours too. Let Him choose your designer.